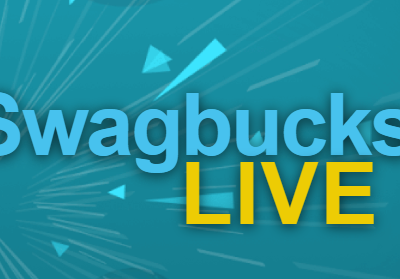 Today Swagbucks is hosting a Swag Code Extravaganza. This means that they will be putting out six Swag Codes throughout the day, usually every two hours, starting at 7:00 PT this morning. There are 40SB up for grabs! 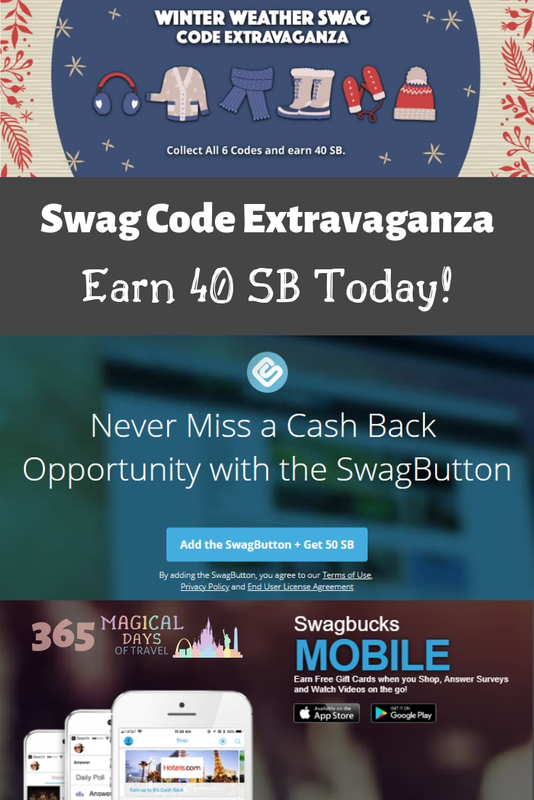 The Swagbucks app and Swag Button both give me notifications when there is a new Swag Code. However, I rely on a Swag Code Spoiler to alert me to new Swag Codes because they supply a link directly to the page where the code is located if it’s a stealth code, or they just post the code if it’s not a stealth code. The service I use is at sc-s.com, but there are others if you do a quick Google search. 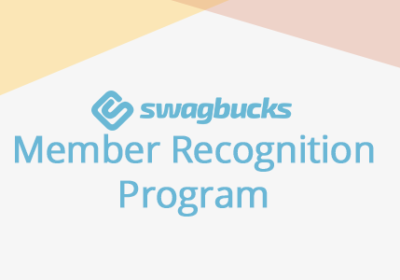 Sometimes the codes can only be redeemed using either the Swagbucks app or the Swag Button, or both. It’s rare to be able to redeem a code in your browser anymore. I hate it when I’m out and about, and they post a code that can only be redeemed using the Swag Button! 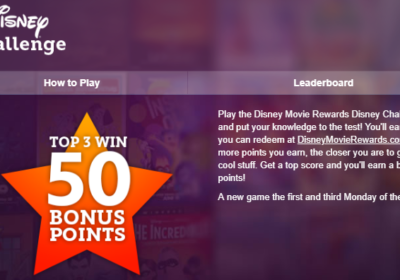 PrevDisney Quick Tip: Ask for the Back!